It was a beautiful morning when I decided to go out for a walked then went to the market. I bought different kinds of fruits, vegetables and chickens. 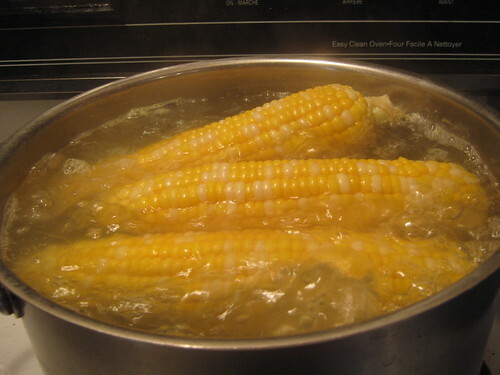 When I reached home I'm so eager to boil the corn. I immediately get a large pot and boil the corn for about 10 minutes. After cooking, we eat and wow! I love it, it’s so yummy and delicious.